VIDEO: Rixton Premieres Official “Hotel Ceiling” Music Video! The awesome UK quartet known as Rixton have released their official music video for their hit single “Hotel Ceiling” – co-written by Ed Sheeran. This amazing video, directed by Clarence Fuller, focuses on the heartbreaking story of an end to a painful relationship. So grab a box of tissues, perhaps a snack and enjoy the video below! 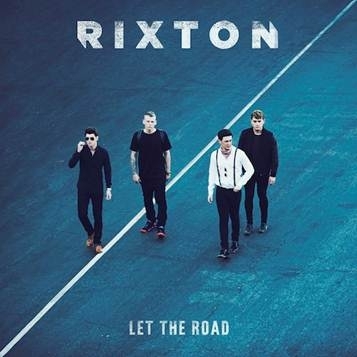 Remember, “Hotel Ceiling” will be available on Rixton’s debut album Let The Road, out March 3rd, so pre-order Let The Road by going to http://www.rixtonband.com/preorder. VIDEO: Rixton Performs “Speakerphone” Live At The El Rey! British band Rixton released a live video yesterday, December 2nd, for their single “Speakerphone” that was filmed at their sold out headlining show at the iconic El Rey Theater in Los Angeles. “Speakerphone” is one of the tracks available on the band’s debut full-length album Let The Road, out March 3, 2015. Rixton will be hitting the road with Ariana Grande for her upcoming North American tour, which kicks off February 25th of next year in Independence, MO, and continues through mid-April. The band will also support Ariana on the newly announced European dates commencing on May 15th in Paris, France. Please see below for all North American tour dates. Make sure you pre-order Let The Road here: http://www.rixtonband.com/preorder and check out all their upcoming tour dates here: http://www.rixtonband.com/tour. Pre-Order One Direction’s ‘ Where We Are’ DVD Now! 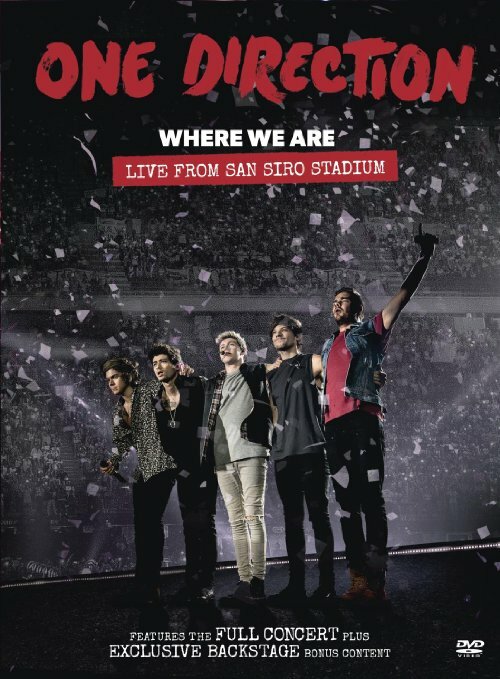 One Direction‘s new concert movie Where We Are: Live From San Siro Stadium is available for pre-order on Amazon.com! 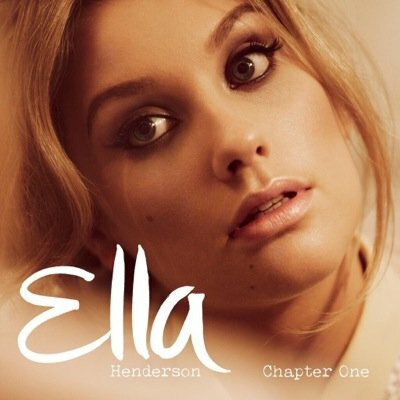 The DVD will be officially released on December 1st! So order yours now by clicking here! 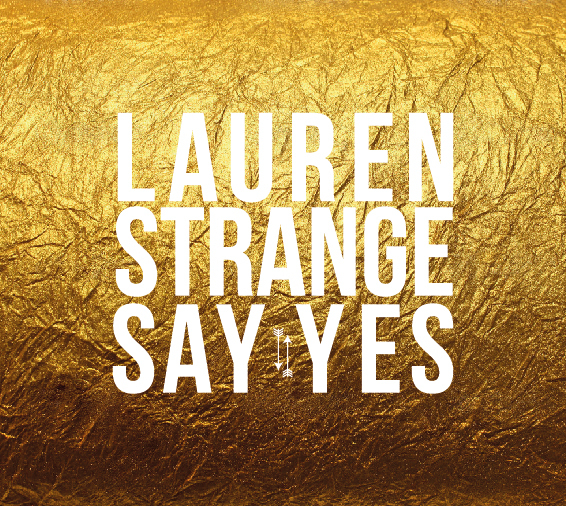 Pre-Order Lauren Strange’s New EP ‘Say Yes’ Now! Nashville-based Lauren Strange will release her EP Say Yes on December 2. With soaring vocals, powerful lyrics and catchy, pop-driven rhythms, Lauren Strange and her band The Pretty Killers are turning heads nationwide. Say Yes revolves around the challenges and questions of young adulthood, relationships and love with an extremely honest and fresh take on it. The EP was mixed and mastered by John Netti of Adrenaline Audio (Rival Sons, Sturgill Simpson). Say Yes follows 2010’s award winning debut EP Strange. Rixton Have Announced Their Next Single Will Be…. — Find Out Here! British sensations Rixton have announced their next single will be “Hotel Ceiling.” The track is the third single from the Manchester band’s eagerly anticipated full-length debut album Let The Road, which will now be available in the U.S and around the world on March 3rd, 2015 via School Boy/Giant Little Man/Mad Love/Interscope Records. Those who pre-order Let The Road will receive “Hotel Ceiling” as an instant download. A video for the track, which is co-written by the band, their producer Benny Blanco (Katy Perry, Maroon 5), and Ed Sheeran will be released in January. Rixton will perform their new single live on Good Morning America on January 6th on ABC. Check out “Hotel Ceiling” here, also don’t miss your chance to see Rixton live on tour. A list of their upcoming shows are below! “Gold Coins” Now Available When You Pre-Order Charli XCX’s Album ‘Sucker’ — Listen! Charli XCX‘s new album, Sucker, will be ready for release on December 16th in the US, then January 26th in the UK and Europe. But guess what? Pre-Order Sucker now and you’ll get four tracks that includes “Break The Rules”, “London Queen”, “Boom Clap” and the newest released single today, November 17th, “Gold Coins”! You can catch a listen to “Gold Coins” down below and pre-order the album on iTunes HERE! 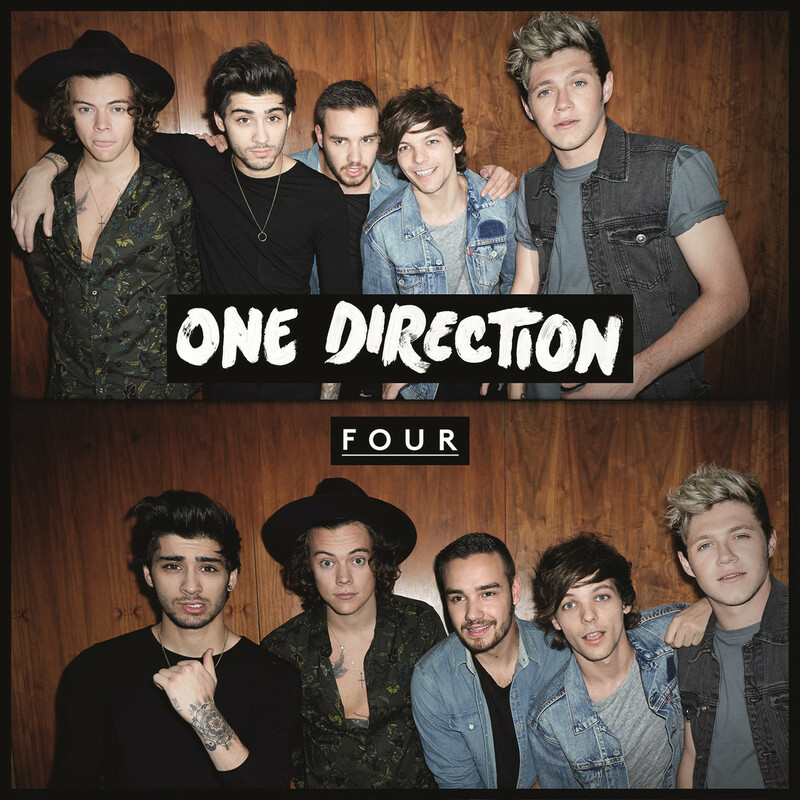 “Fool’s Gold” Is New Track Available On One Direction’s New Album, ‘FOUR’! The guys are really treating their fans. It’s almost like an early Christmas present, right? One Direction announced on their Twitter that, with only FOUR days until their new album Four release, a new track titled “Fool’s Gold” will be yours instantly if you pre-order on iTunes right now! Don’t fool yourself, get your digital download of “Fool’s Gold” and other tracks by One Direction now! One Direction Releases Single “Girl Almighty” From New Album ‘FOUR’! One Direction has been releasing new tracks from their newest album, Four, left and right. As they released “18” and “Where Do Broken Hearts Go”, the guys are happy to announce that the single “Girl Almighty” is automatically given to you as well when you pre-order their album on iTunes!